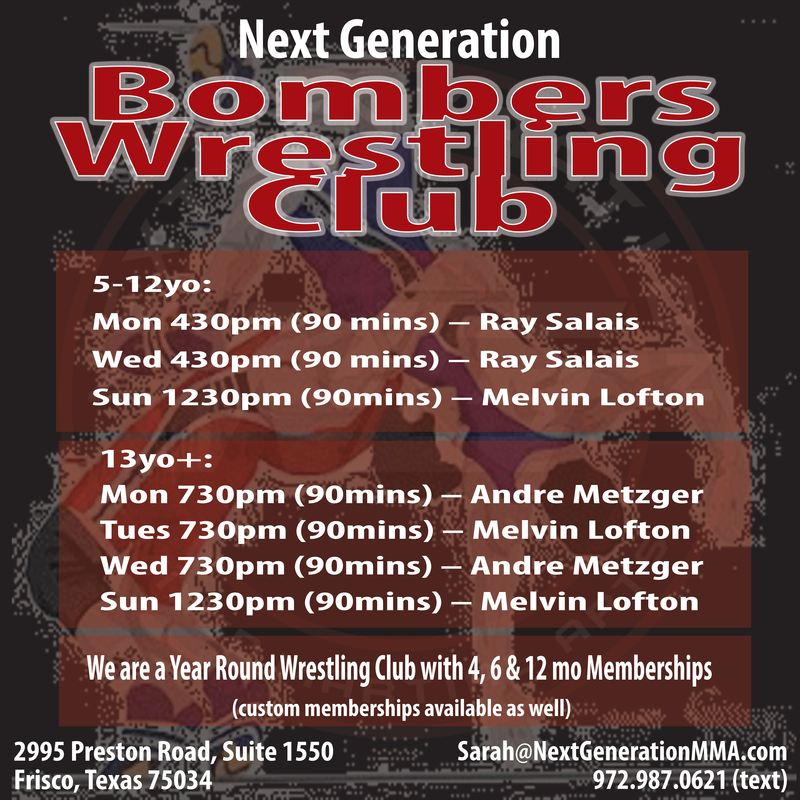 Next Generation MMA was founded in 1998 by UFC veteran Chris Brennan. Chris is a 4 stripe Black Belt in Jiu-Jitsu and has studied for 24 years. He’s fought all over the world, and now has NG locations scattered throughout Texas, Europe, and Australia.